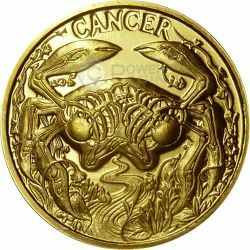 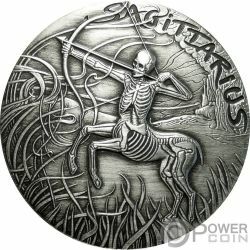 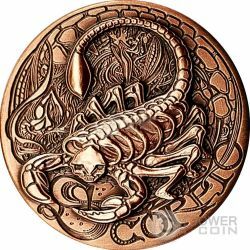 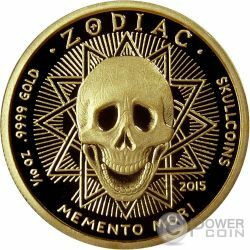 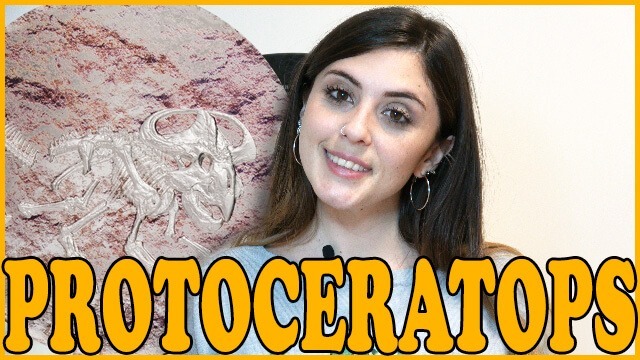 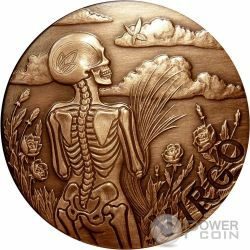 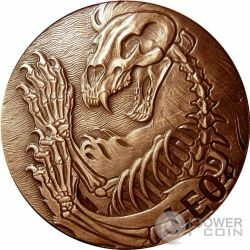 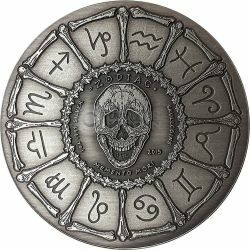 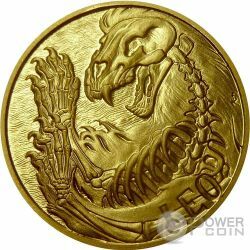 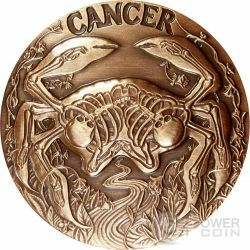 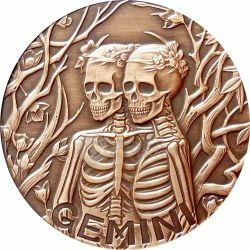 This beautiful Gold coin is part of the “Memento Mori Zodiac” series created cooperating with an US based tattoo artist. 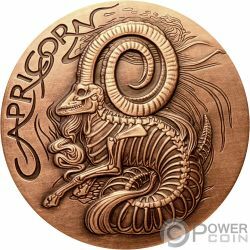 In this release – the Capricorn. 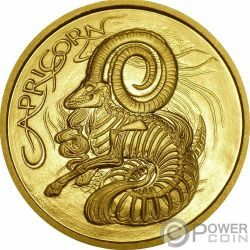 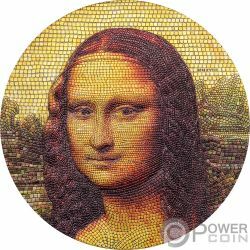 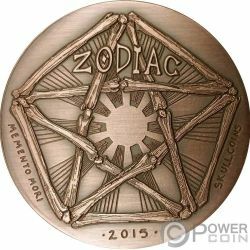 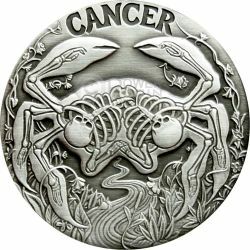 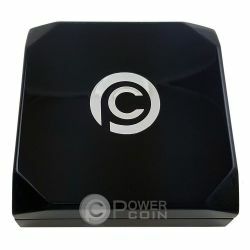 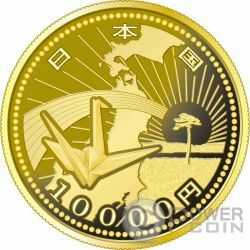 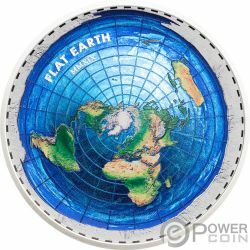 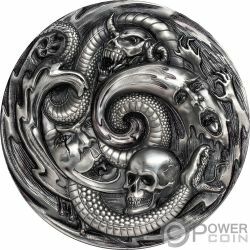 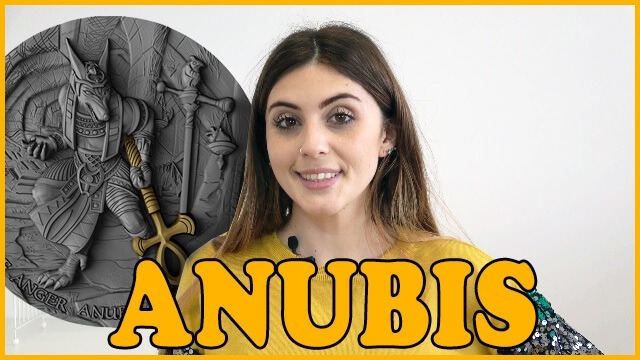 The coin has an incredible design with stunning reliefs, has a Proof quality and comes encapsulated, along with the Certificate of Authenticity. 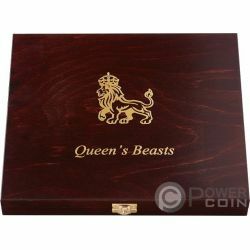 Strictly limited mintage to only 99 pieces worldwide! 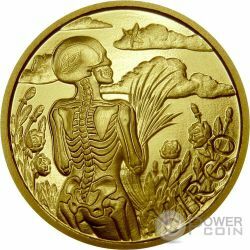 This beautiful Gold coin is part of the “Memento Mori Zodiac” series created cooperating with an US based tattoo artist. In this release – the Sagittarius. 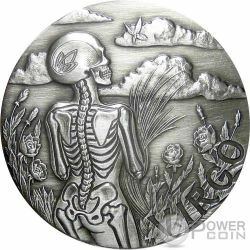 The coin has an incredible design with stunning reliefs, has a Proof quality and comes encapsulated, along with the Certificate of Authenticity. 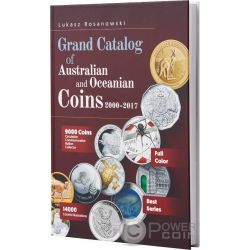 Strictly limited mintage to only 99 pieces worldwide! 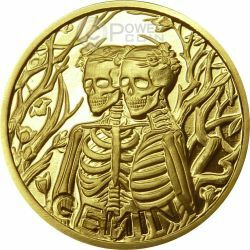 This beautiful Gold coin is part of the “Memento Mori Zodiac” series created cooperating with an US based tattoo artist. 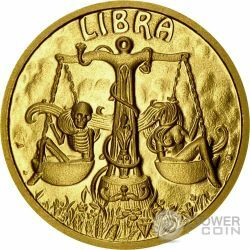 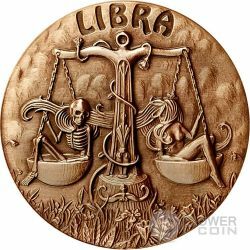 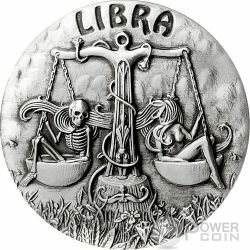 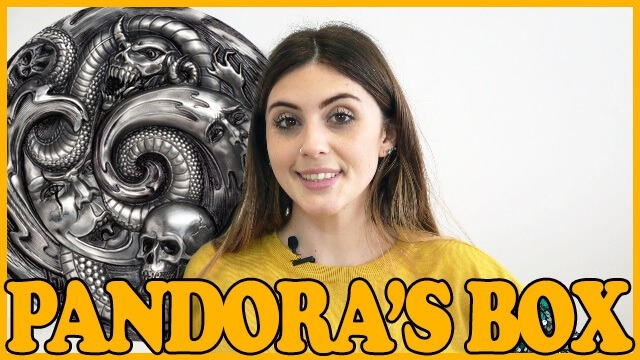 In this release – the Libra. 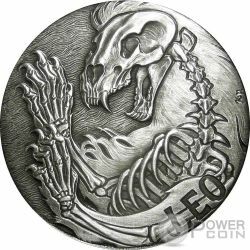 The coin has an incredible design with stunning reliefs, has a Proof quality and comes encapsulated, along with the Certificate of Authenticity. 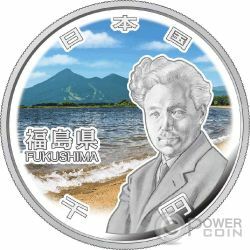 Strictly limited mintage to only 99 pieces worldwide! 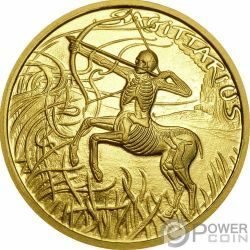 This beautiful Gold coin is part of the “Memento Mori Zodiac” series created cooperating with an US based tattoo artist. In this release – the Scorpio. 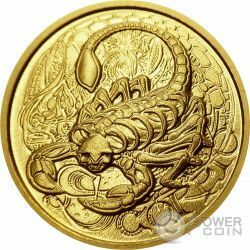 The coin has an incredible design with stunning reliefs, has a Proof quality and comes encapsulated, along with the Certificate of Authenticity. 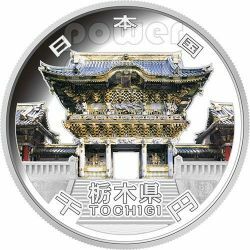 Strictly limited mintage to only 99 pieces worldwide!